The Environmental Protection Agency estimates that the air inside your home is 2-5 times more polluted than the air outside. Regular professional cleaning of your home fabrics will help you keep a healthy home. 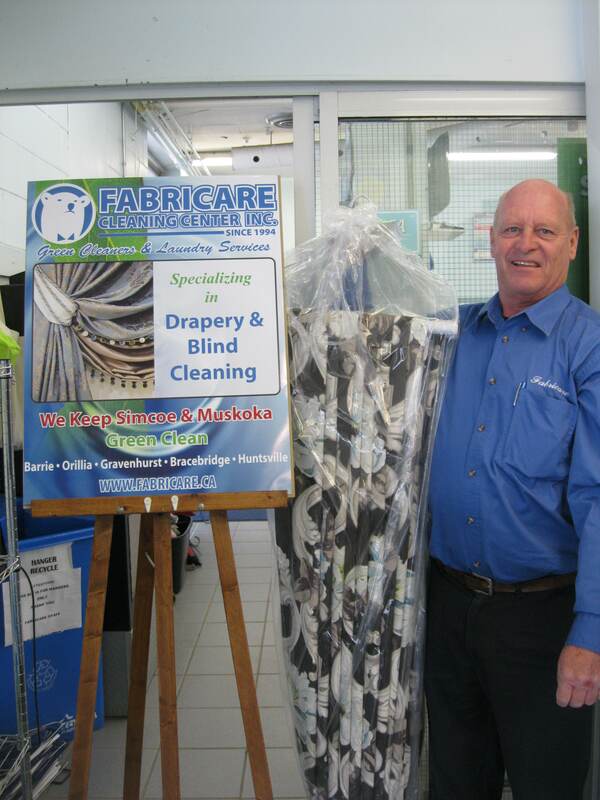 Fabricare Cleaning Center is proud to announce that we are now specializing in Drapery & Blind Cleaning. 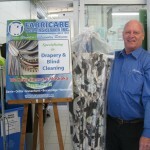 Fabricare Cleaning Center is dedicated to making your home healthy and by using environmentally friendly cleaning techniques and products we are also doing our part to help the world outside your home. Visit any of our 5 locations for more information.